Finally, have the knowledge and confidence to pass your exam! 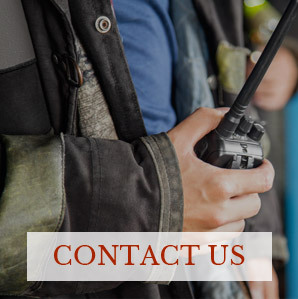 The mission of the Fire Officer Training Academy is to ensure our students have the expert knowledge needed to pass their fire department Civil Service promotional exams and the entry level firefighter exam the first time. All students will receive all the tools necessary to succeed in both the written and oral portions of their exams. The Fire Officer Training Academy’s instructors know the Oral exam separates you from your competition. We teach you a systematic and highly organized strategy of instruction that prepares and positions you for success in any scenario on the day of your exam. Our role playing exercises give you the opportunity to hear how the instructors answer the scenarios so you will easily overcome your fears in front of the camera. Our written classes cover in detail all the civil service book-reading lists. You will receive multiple study guides and be given mock testing to monitor your progress. Unlike our competition, we have a personal investment in each student’s success to go above and beyond what is taught in the classroom to help him or her achieve their career goals. Ask about our Private Sessions. 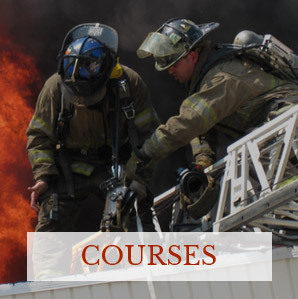 Specializing in entry level Firefighter written courses and physical performance practice tests. Courses are run continuously throughout the year. Click here to sign up today for notifications on our email list or click here to contact us for more information. You will be taught by the best. 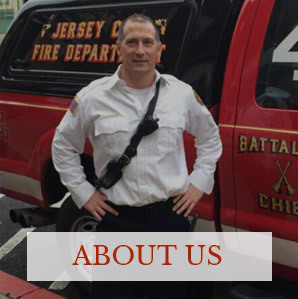 Deputy Chief Paul Drennan, who is currently the B Group Tour Commander Chief on the Jersey City Fire Department, leads Fire Officer Training Academy. He has worked with JCFD since 1994. He has had the opportunity to work in some of the busiest companies in the city including Squad 4, Engine 22, Ladder Tower 4 and was an alternate at Rescue 1. As a Battalion Chief, he was in charge of the 4th Battalion with 7 companies under his command. As a Deputy Chief, he was assigned to Chief of Training for one year before becoming the B group Tour Commander. He was also a member of the New Jersey Task Force team for five years. More Info. the Fire Officer training Academy!